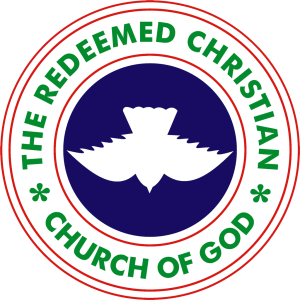 The Redeemed Christian Church Of God believes in one God, who exists in three Persons: the Father, Son and Holy Spirit. He is loving, holy and just. A church where purpose is discovered, vision is defined, lives are changed, families are built up and leaders are trained. 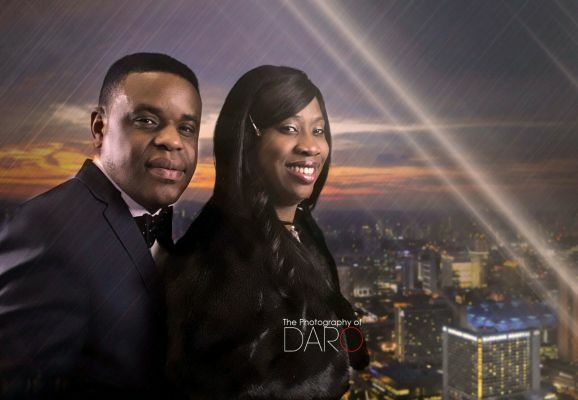 A team with deep passion for positively changing lives and raising a “Take-over Generation”. With great aspirations to leave lasting imprints on the many lives they comes across. Our mission is to engage people in Christ. We believe that relatiosnhip with people is as important as fellowshipping with Christ.